If you live in the Charlotte area, you’re probably familiar with Old Mecklenburg Brewery (OMB), Charlotte’s oldest and largest craft beer producer. The brewery specializes in German style beers made from only four ingredients – water, malt, hops and yeast. With no funky flavors or added colors, OMB delivers quality beer that adheres to the German “Reinheitsgebot,” the world’s oldest beer purity law. So how exactly does OMB produce its craft beer? The process begins with high-quality German malt that’s crushed into grist for optimal extraction of starches and proteins during the brewing process. Next, the grist is transported to the brewhouse where it’s mixed with warm water or mashed in. Inside the mash kettle, specific time and temperature rests break down large protein molecules and convert the malt starches into sugar for fermentation. The resulting liquid, also known as wort, is separated from the malt solids in the lauter tun and then pumped over to the wort kettle where it’s boiled. Hops are added to the wort kettle to provide bitterness and aroma for the finished beer. Before the beer is transferred from the primary fermentation tank, the receiver lager tank is purged using 99.95 percent pure nitrogen gas. 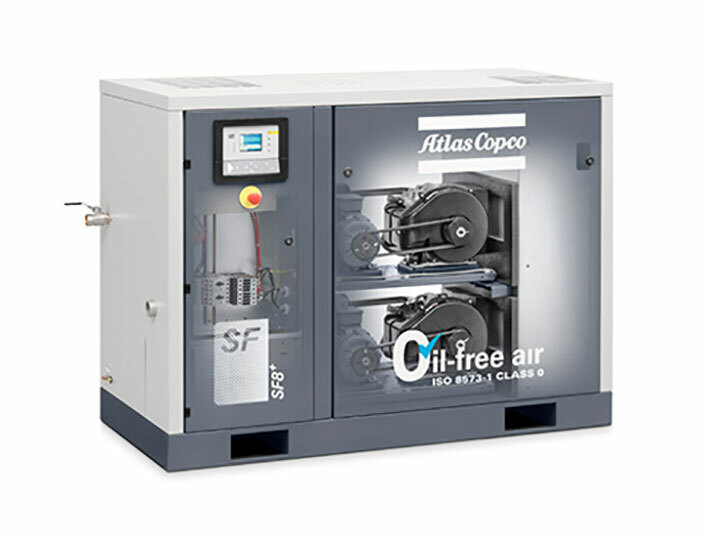 To power the onsite nitrogen, two Atlas Copco oil-free scroll compressors are used. The compressors also provide oil-free air to the entire brewery for equipment process control, wort aeration and yeast prior to fermentation. After the purging process, the wort travels to the primary fermentation tank where it’s mixed with brewer’s yeast. The yeast absorbs all the oxygen and multiplies in the fermenter. Twelve to eighteen hours after the oxygen is fully depleted, the yeast begins to consume the wort sugars. The byproducts, alcohol and carbon dioxide, naturally carbonate the beer. A week later, the beer is transferred to the lager tank where it matures for several weeks to its final flavor profile before bottling and packaging. All the hard work involved in the meticulous brewing process has paid off. In 2017, OMB predicted they would produce close to 25,000 barrels of beer to meet growing demand. Today, the brewery continues to eye expansions in the Charlotte area so more people can get their hands on their favorite German bier. Captain Jack’s Tavern. OMB recently expanded to include Captain Jack’s Tavern, a bar at Charlotte Douglas International Airport in Concourse E. The bar features five taps, serving Copper Altbier, Captain Jack Pilsner, Hornet’s Nest Hefeweizen, Fat Boy Baltic Porter and a rotating seasonal. Cornelius, NC. OMB is slated to open its second brewery in Cornelius sometime in early 2019. Customers can expect a full restaurant, biergarten and 17-barrel brewery. 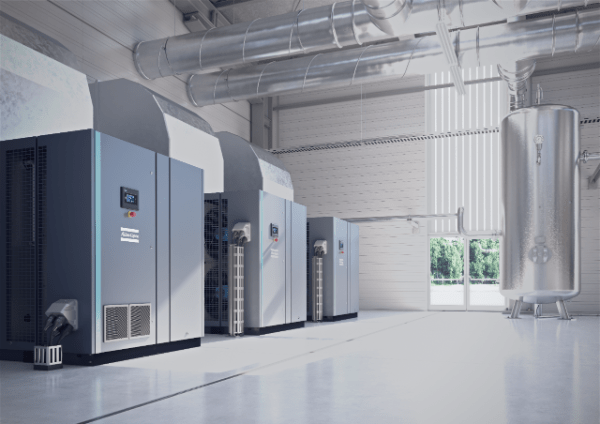 Learn more about how Atlas Copco partners with different industries to produce quality products when you subscribe to our blog.